The police in Kira Division yesterday June 7 arrested a 20-year old man for stealing a 1 year old baby from his landlady. Derrick Jjuko has been a tenant of Ms Nankunda Juliet in Bulindo Kiwologoma Kira Municipality Wakiso district before stealing the baby from her. 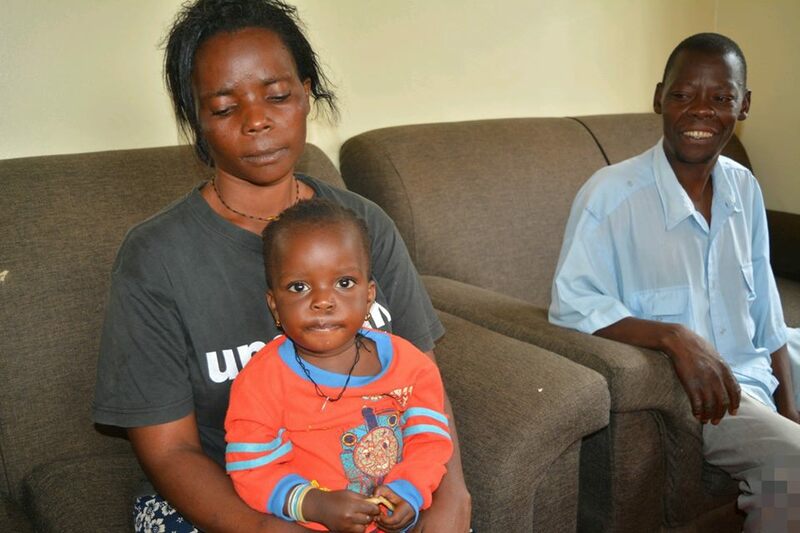 Upon reporting, Nankunda narrated that she had been busy with house works when one of her tenants Jjuko asked if he can assist her hold and play with the baby so that she could complete her work. That was the last minute Nankunda starred eye on both her baby and tenant as Jjuko instead packed a few of his belongings and disappeared. However, Nankunda made a disappearance report of her baby at a nearby Kiwolongoma police station vide SD 02/04/06 2018, where she provided the suspect’s phone number to the investigations officer. 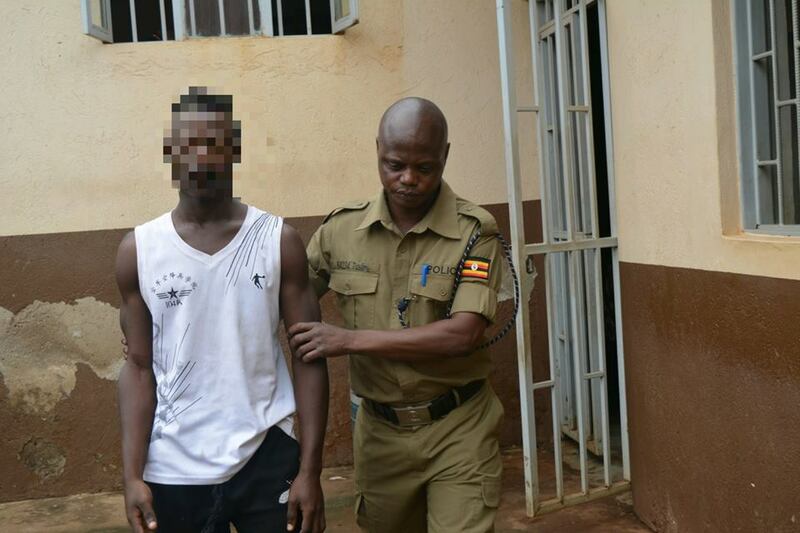 According to the police, they used GPS technology located, and found him in possession of the baby at Katosi in Mukono District where he had camped with the baby at a friend’s house hence arrested. The little baby was reunited with its mother. The suspect’s motive of stealing the baby is still unknown however he is currently detained at Kira Division Police Station as investigations are ongoing. (b) Receives or harbours the child, knowing it to have been so taken, enticed away or detained, commits a felony and is liable to imprisonment for seven years.